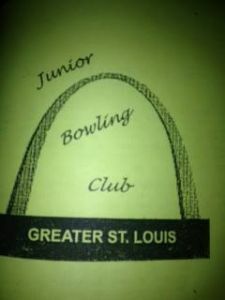 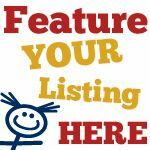 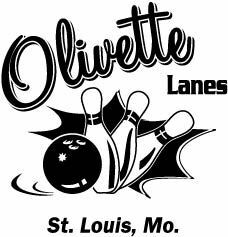 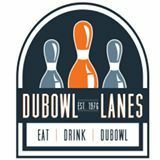 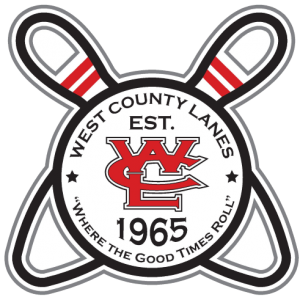 This page lists youth bowling leagues in the St. Louis, Missouri area. 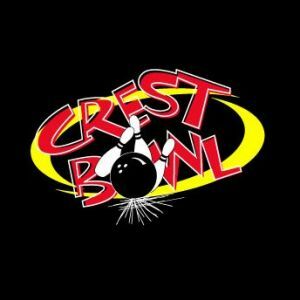 Crest Bowl Saturday Youth League! 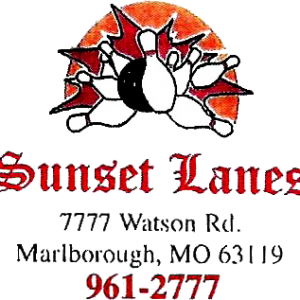 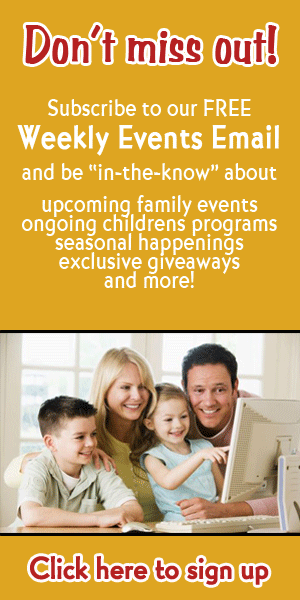 All Ages Welcome - Can join at any time during the season. 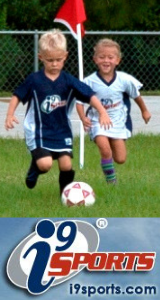 Daytime leagues or Night Leagues for a variety of ages. 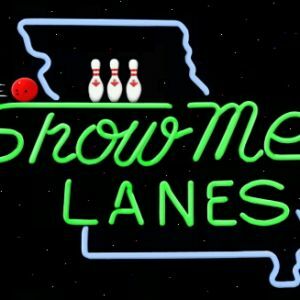 Youth Leagues at Show Me Lanes.